A Powerball ticket sold in the Sun City area of Menifee in Riverside County has won an estimated $448 million before taxes. The ticket, which was purchased at Marietta Liquor, matched all six numbers in Saturday night’s drawing of the multi-state Powerball lottery. Those numbers were 20, 26, 32, 38, 58 and the Powerball number 3. Two tickets with five numbers, but missing the Powerball number, were sold and are worth more than $322,000 each. 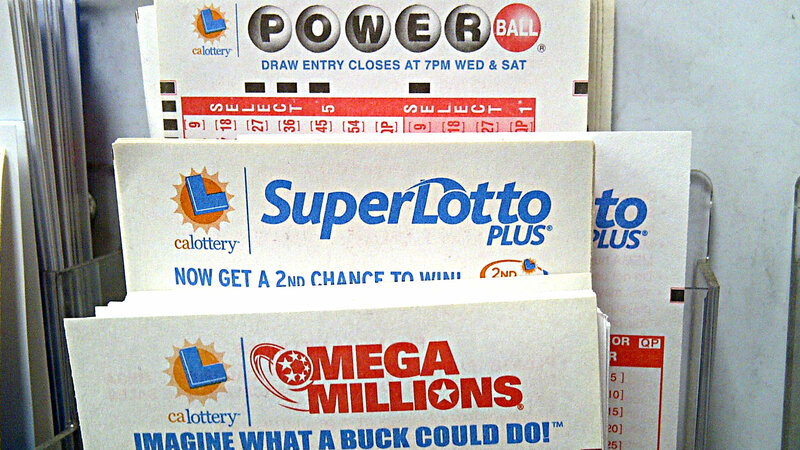 The jackpot for Wednesday’s drawing will be $40 million.